Joey grew up in a suburb area with a loving family. 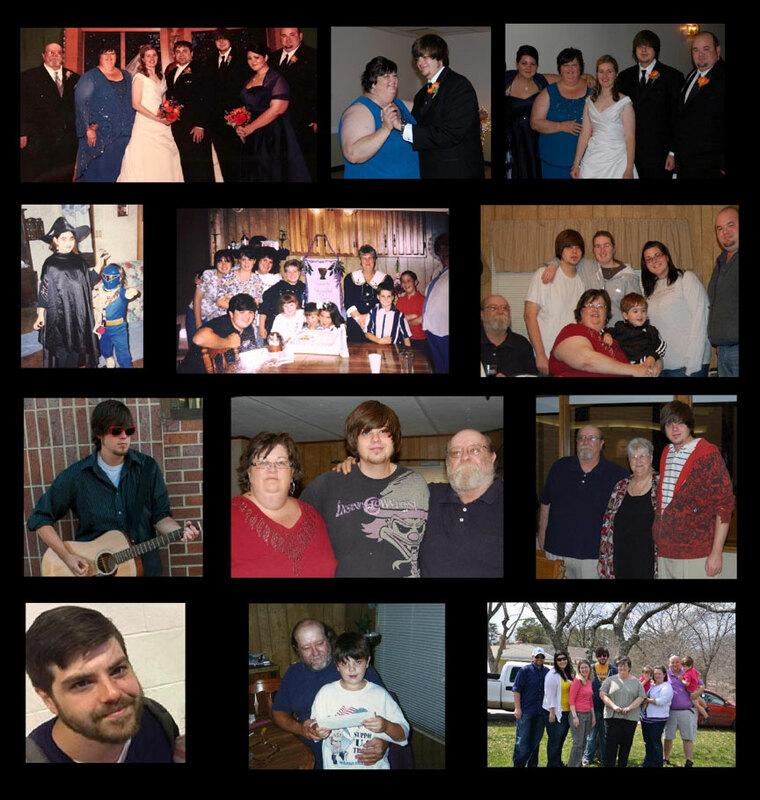 He had three older siblings Jon, Marie, and Amanda. His parents, Dale and Chris, loved him dearly. Joey was born April 12, 1992. He was a happy baby and brought joy to others. As he grew, he continued to bring this joy to everyone around him. People would describe him as silly and goofy but most of all loving. Joey had one of the biggest hearts. He adored people close to him and would do anything for them. Music was Joey’s passion. At a young age he begged his parents for a guitar and lessons which they surprised him with at Christmas. Joey worked hard and became quite good. He discovered that music was a great outlet to bring joy to himself and others. 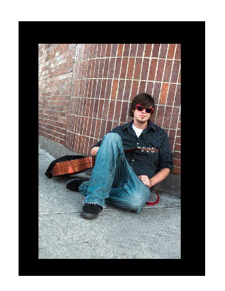 He never skipped a beat to play for strangers because he always had a guitar in hand. Over the following years he yearned for more education. Joey’s calling in music inspired him to drive across the country in search of his dreams. He had moved from Missouri to California to Boston. Joey attended the Art Institute with a major in Audio Production. In Boston, he obtained his Associate Degree in Audio Production. He worked with bands anywhere he could, even Fenway Park. Joey was on his path and trying very hard to achieve his dream. Unfortunately, Joey never earned the Bachelor’s that he so desperately wanted. While in Boston, he experimented with and fell victim to heroin usage. This drug led him down the dark path of addiction. Joey dropped out of school and returned home in hopes to beat this new acquired demon. He suffered for four years on a daily basis with sobriety. Joey loved his family and friends but hated his life now. He would truly try with all his might to tell his body that the fixes were not worth it, but his mental illness outweighed his heart. His body and mind slowly became warped because of the demon drug. The ARCHway Institute helped and contributed to bringing the “old” Joey back. He stayed at one of the transitional houses in St. Louis. Joey was given great tools and support to help fight his addiction. He went to meetings and got a really caring sponsor. He became close to the other men in his house which developed into a brotherhood. We started to see the old loving, goofy, joy-filled Joey again. He was so proud of himself and living again with a purpose. Joey unfortunately relapsed, lost his battle, and passed away May 31, 2016. 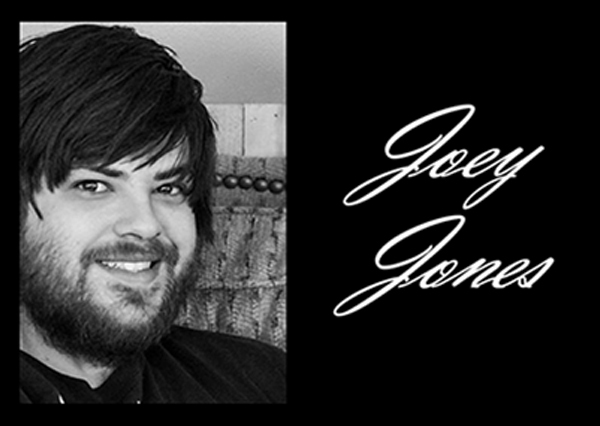 We, Joey’s family, created “Joey’s Legacy” in honor of our son and brother. We want to continue to help the addicted that are living and fighting this nightmare. People who are needing someone to give them hope. We want to let them know that we care. We would like to help put them in contact with those who can help. Suffering and deaths can be prevented. We want to show people that the stigma attached to addiction is simply false. Addicts are people with a mental illness and worth saving. Joey’s Legacy will offer that helping hand. We PRAY and HOPE to HELP SAVE LIVES. Please help us, help others. Joey would love that.